August has been a weird one I must admit. Lately I have found I have not quite had any energy to inject into this blog recently. Life has had me playing the waiting game these last few months; leaving me waiting for when my ‘break’ is going to come. For all those saying; “you have to work for what you want in life”; I totally agree! However, I seem to be waiting each day for the results and at the moment they don’t seem to be coming my way, which is hard when everyone around you seems to be starting something new. I write and post these happy and positive lists, to remind myself that there are little glimmers of light in the darkness, but please remember that these are just just ten moments out of an entire month, so please don’t think less of yourself if some months, it is harder to create your list that in others. That’s the way life goes. Ironically, having said all this, August’s list was quite easy to write up. There were a many moments of laughter, silliness and time spent with friends and family. It is writing something like this that makes you look at the bigger picture and hopefully puts you in a more positive mindset going forward. I am pretty proud that I have kept these monthly posts going. It is a reminder to myself that there were positives and things to feel happy about in each month, even if it was hard to see past those ‘low’ moments at the time. At the start of this month I was already in the UK spending time with my Grandparents. Even though it can be harder to see them getting older and realising they are not as capable to do all the things I was once able to do with them as a child, they still are such a good laugh and my Nan’s still absolutely bonkers. She’s the youngest 83-year-old I know (Happy Birthday for today Nan!!). We went for a stroll one evening which has a lot of outdoor gym equipment and for a laugh I persuaded her to try one. Well, first it was one, then it was the weight machines, then the next thing I know she’s on the flying fox swing! Whilst in the UK we went to popped into Molly’s Den, one of my favourite places to visit. It’s a warehouse in which individual sellers can set up a small unit which when put together fills the entire space allowing visitors to walk around and pick up whatever they want to purchase before paying for them at the till near the entrance. The best thing about it though? It has everything from homemade jewellery, prints and cushions to antiques, vintage items and collectibles. It is where I am not ashamed to say I have purchased quite a few vintage suitcases which have become my ‘thing’ (much to the exasperation of my Grandparents who currently have them all stored in their attic!) You can probably see where this is leading; I am now the proud owner of a vintage, cherry red, vanity case which might be the most beautiful thing I have ever seen! It was so wonderful flying back into Vienna, because I was welcomed by, not only my parents, but also my dogs who were so excited. It’s so strange for me seeing dogs in airports, or indeed almost anywhere indoors (except the odd pub in Scotland), but that seems to be the norm here in Austria. It was even more exciting that my brother flew in a couple of hours later. After a overnights stay in an apartment close to the airport, we headed back to Spittal for two weeks of swimming in lakes (with the dogs sporting their new doggy life jackets! ), hikes, sunning ourselves at the local pool and freezing our butts off at the top of the Maltatal Dam the day after it snowed (Let’s just say we were completely unprepared with our clothing choices!) before my brother had to head back to Scotland for his final year at uni. Having really got back into crafting this month, I am now decoupaging some three-dimensional letters for my Dad’s new business that he is planning to set up. They spell out ‘WHISKY’ and have a wood effect which I will later coat with a thin ‘varnish’ (tea!) It’s a project I find quite easy and enjoyable and has given me something to take my mind off things, whilst still feeling like I am working on a project. 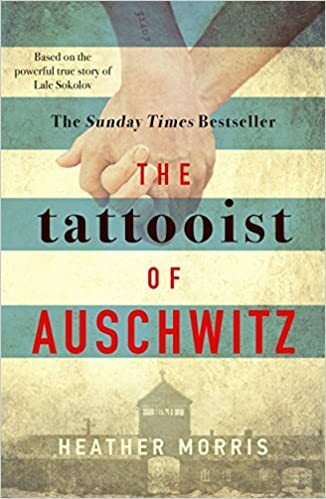 My August book recommendation this month is ‘The Tattooist of Auschwitz’ by Heather Morris, but tells the story of Lale Sokolov who survived the Holocaust and during his time at Auschwitz-Birkenau, was in charge of tattooing numbers onto his fellow prisoners of which one of which he fell in love with. It is a beautiful yet harrowing story of his time in the camp and really highlights what prisoners will do in order to survive. I read it in a matter of days, but I know the story will stay with me for a long time. Being so close to the border means easy access to other countries for day trips and holidays. This month we to Slovenia for a day out! We re-visited Lake Bled where I went last October. It was rather strange to see it in summer and with lots more tourists than there was before. We walked along the Vintgar Gorge which was MUCH busier than in October. The restaurants near the water’s edge were also packed with tourists. It made a nice change to visit somewhere different for the day, however I would definitely recommend going in October over one of the summer months. It made me glad I saw it at it’s best initially so I did not judge the area. 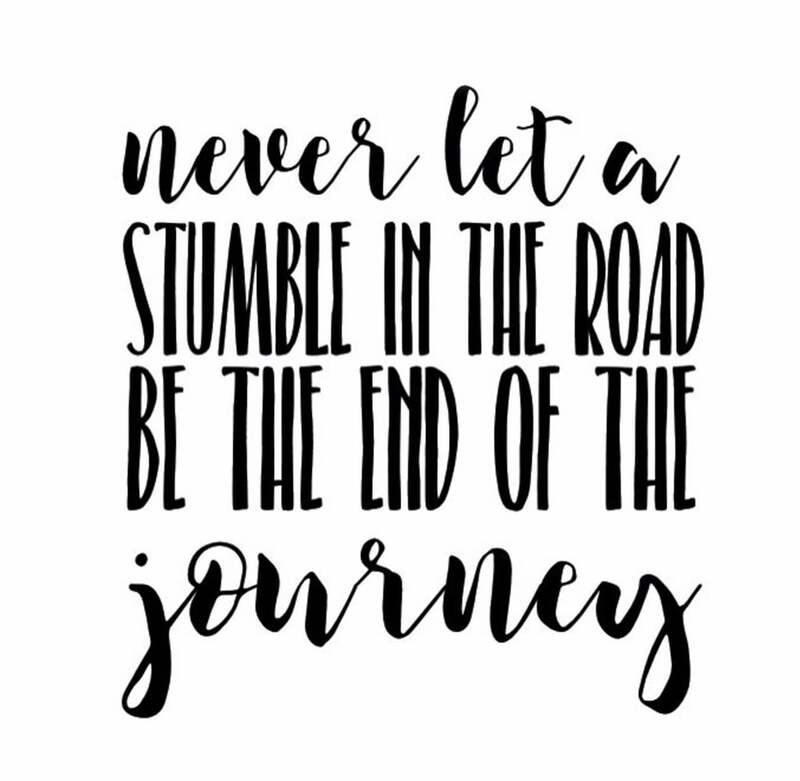 In my positivity list there’s always room for others so this month I am celebrating that my two besties are starting exciting new adventures in education! One is starting her teacher training in Glasgow and the other has just started a year in Brussels teaching Kindergarten which is her absolute dream. Friends achieving goals is great and we should feel joyous in their achievements, because they will be just as excited for you when you achieve great things too. I still remember the time I told them I was heading to Austria and the memories of how excited they were always puts a big beaming smile on my face. After being back in the UK for short while at the start of this month, I finally feel like I can call this house in Spittal home now. For a while it was just my ‘parent’s house’, and maybe that is because I was sleeping on a sofa whilst they waited for a bed and my belongings that they had hauled from my bedroom in Scotland was all in boxes. Yet, when I came back I had a room, with my little knick-knacks here and there around the room, books on shelves and my old bed that I’ve slept in since I was nine. I’ve realised that I could never be one of those people who live a minimalist lifestyle. I don’t consider myself materialistic, but I do find comfort in the little things. Whether it’s a pile of books I insist I’m going to read, the selection of mismatched throw pillows on my bed or the collection of vintage suitcases, sometimes you just need those few things to make a space ‘yours’. This August will make it two years since moving to Austria. Uh what? Where did that time go? I have slowly got used to living the Austrian lifestyle in my two years here and it is very strange to think I will have to adjust to life back in the UK very soon; road signs in English but no water with coffee, no smoking in public places but a transport system that can’t deal with snow. There are pros and cons for both places! It did make me a little sad to see everyone heading back to school this month and whilst they did drive me mental on many occasions, I did start to miss the girls I lived with. Yet, I know when the time comes around for me to start my big adventure wherever, whenever or indeed whatever it might be, that I’ll record that start date too and look back on it a year later wondering how on earth the time went so quickly. One foot in front of the other…let’s do this.